A beautiful rich-textured body crème to hydrate the skin. 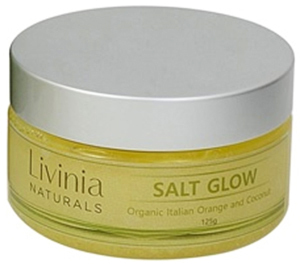 A luxurious salt scrub for the body which helps remove dead skin cells and hydrate the skin. A sulphate-free gel body wash infused with pure essential oils to cleanse, nourish and hydrate the skin. Available in 2 scents: Icy Blast and Relax Me. 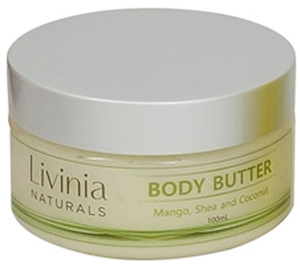 A non-greasy highly moisturising crème formulated to leave your hands feeling soft and silky. Available in 2 scents: Sweet Dreams and Playful.